1. 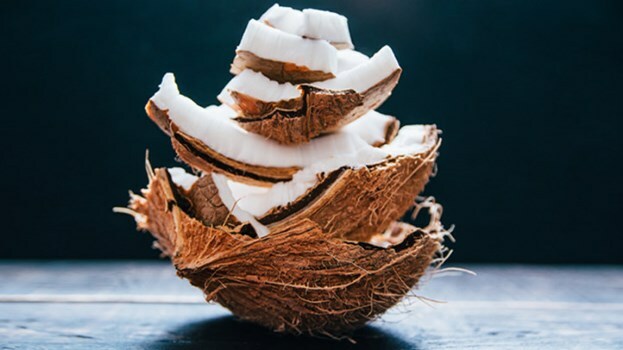 Hair Mask – Applying a generous amount of coconut oil after shampooing will add moisture and shine back into limp locks. 2. Body Oil - As a solid, coconut oil's creamy texture makes it the perfect light moisturizer to slather all over. 3. Lip Balm - Chapped lips don't stand a chance against ultra-hydrating coconut oil. Keep some in your purse so you can dab it on with your finger throughout the day. 4. Cuticle Softener - Using your finger, swipe a small amount of the oil onto each of your cuticles and allow it to sink in. The coconut oil will strengthen your nails and hydrate the delicate cuticle skin. 5. 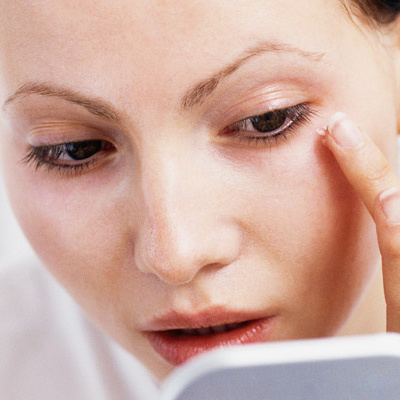 Under-eye Cream - Rub a pinch in between fingers to warm it up before patting it underneath your eyes. It’ll help you get rid of fine lines, puffiness, and dark circles. 6. Highlighter – If glowing, fresh skin doesn't come naturally to you, just dab a little coconut oil onto the tops of your cheekbones and just above eyebrows for hydrated skin that looks lit from within. 7. Shaving Cream - Ran out of shaving cream? 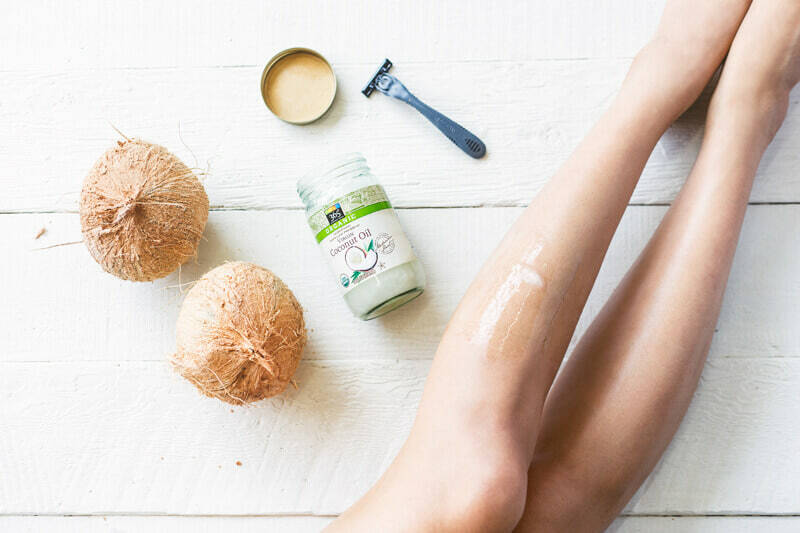 Coconut oil to the rescue! Your razor will glide smoothly, allowing for a super-close shave and your legs will be moisturized from the oil in the process. Do you know more uses of coconut oil? Let us know in the comments below.